Chris has been beavering away in the IT Suite updating the Chris and Barbara website. 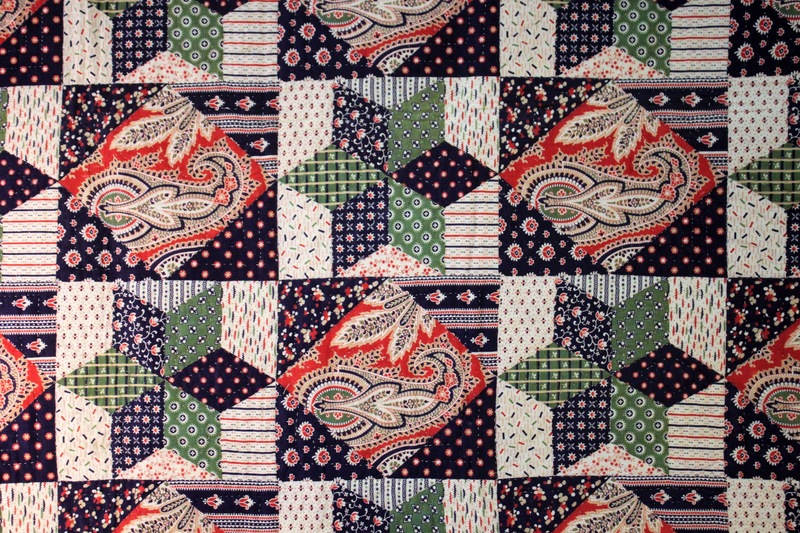 It now sports a new drop-down menu for patterns with a separate page for our heritage quilts patterns. To buy these you have to visit our Payhip page (for the EU) or our Craftsy page but you can get a preview and information about the quilts on the new C&B page. 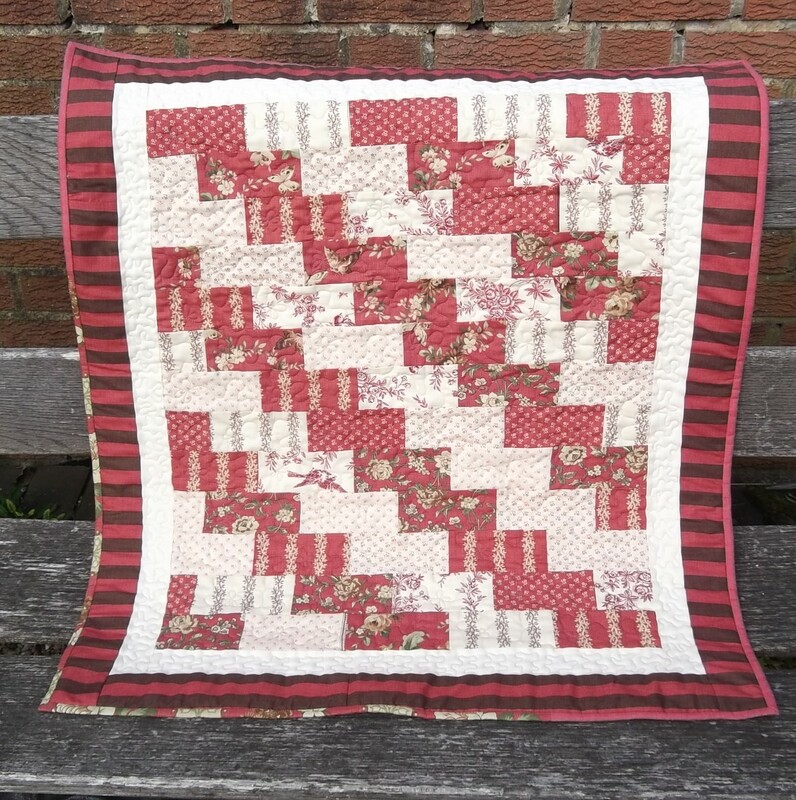 Some new patterns from Ann Jermey’s quilt collection have been added to the Payhip page (coming soon to Craftsy) and another quilt from Barbara’s collection has been added to both pages. 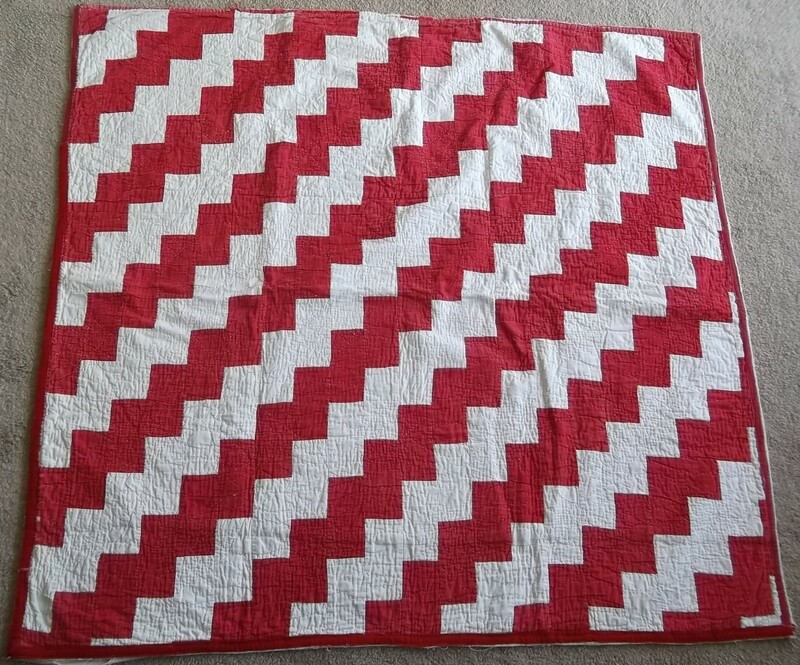 and this little red and white quilt which (with our usual talent for stating the obvious) we have named Red Bricks. The quilt from Barbara’s collection is a Triple Sunflower. 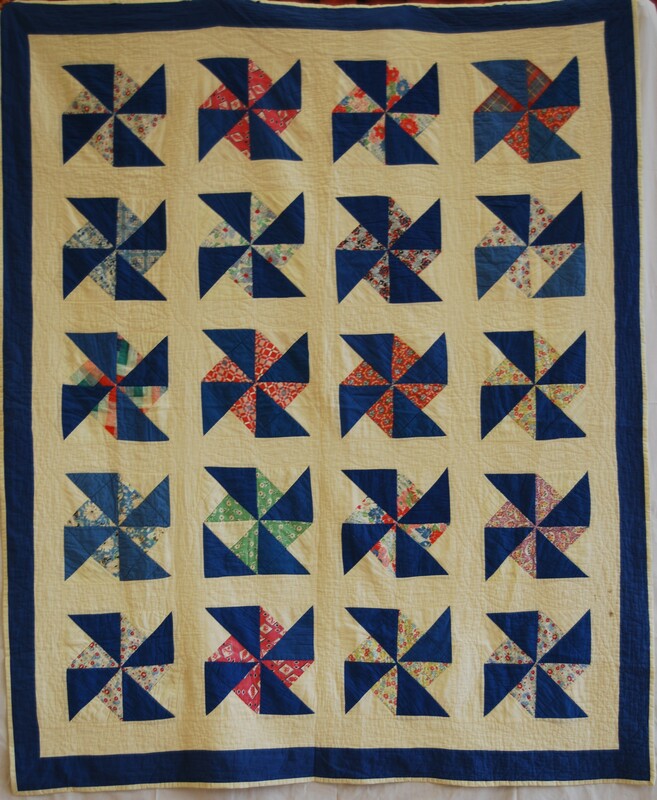 This is hand-pieced and Barbara has been remaking the block (but we don’t yet have a photo – or I can’t find it, Chris). One of these blocks would make a lovely cushion, or just make a few for a table runner. 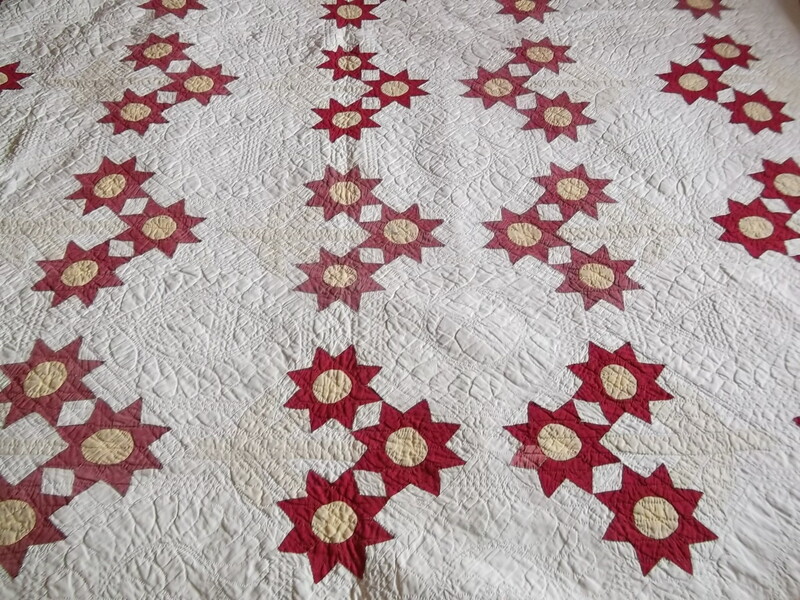 The colours have faded somewhat – the green leaves and stems have all but disappeared – but it is still a lovely quilt. More quilt patterns to come before too long, and maybe even some of Barbara’s quilting designs . . . ! ?